I have been a fan of NOVICA ever since I discovered them several years ago. I have given their products as gifts and have kept some around my house. Every time I pull out something from NOVICA, I receive wonderful compliments. 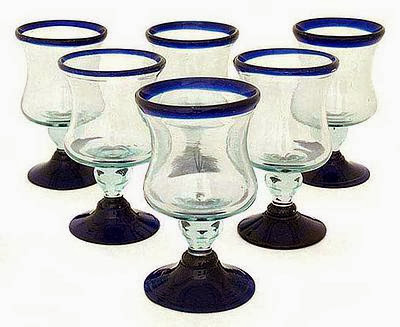 Over this past weekend we had some company over for dinner and I used some lovely cobalt blue drinking glasses that I received for review over the summer. My guests were so impressed with the lovely craftsmanship and quality of these glasses and I am still so much in love with them. Aren't they gorgeous? Well, recently I was informed that NOVICA is offering new Premium Gift Wrap that will impress any person on your holiday gift list. NOVICA applies handmade elements, carefully crafted ribbons and beautiful brass plates to their wrapping and currently, the gift wrap is available for India, Bali and Thailand but they are working to make it available in all of the NOVICA regions! So, let's look at some of MY favorites for items that can be wrapped in this gorgeous gift wrap. NOVICA offers something for everything and the best part is all of their selections are unique and nothing you would ever find anywhere else. 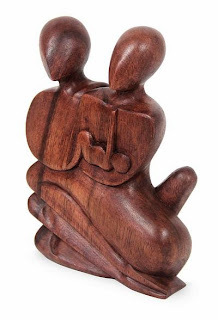 It is something that I love about NOVICA...the wonderful selection. 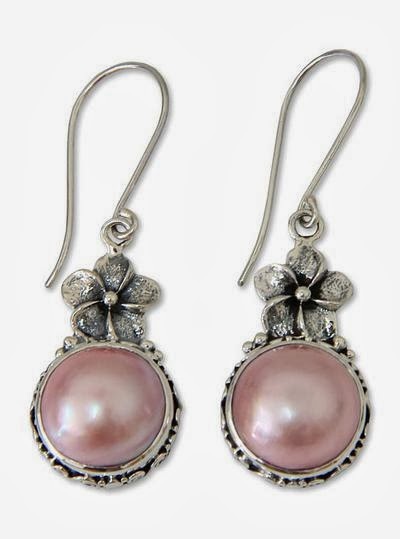 First and foremost, I love these Sterling Silver and Pearl Floral Dangle Earrings come from Bali and Java and are so delicate and lovely. I love pink and sliver together and these look so elegant. If I was looking for a nice gift for a special lady in my life, I would definitely check out these earrings. Who doesn't just love a gorgeous pair of earrings?!? This Family Love Unique Wood Sculpture from Indonesia definitely falls into the unique, yet beautiful gift idea category. As you can see, there is a mother, father and tiny baby in the sculpture and to me, family is so special. What a wonderful way to celebrate family and the holidays all in one gift. 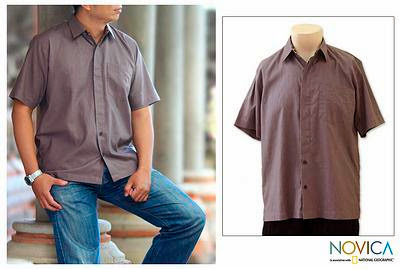 Now, for that special guy in your life, NOVICA has wonderful gifts for men to choose from! One of these items is the Men's Short Sleeve Brown Cotton Shirt. Agus Suryanto evokes casual elegance with the designs of this rich brown shirt. Sewn of cotton, the shirt's collar is trimmed with a hand-woven ikat band in the style of Lombok textiles in brown shades. Features a pocket, two visible buttons and five hidden. Buttons are black and includes a replacement. This shirt is casual as well as dressy and would make a fine gift for any man. So, as you can see NOVICA offers a wide variety of gifts for both men and women and the quality is always superb! 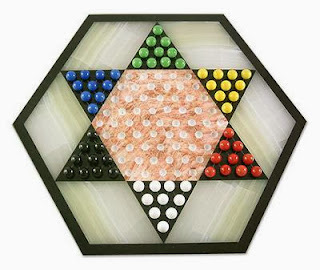 I have never been disappointed with anything I have received from NOVICA and would definitely recommend them to anyone looking to give unique and personal gifts this holiday season. 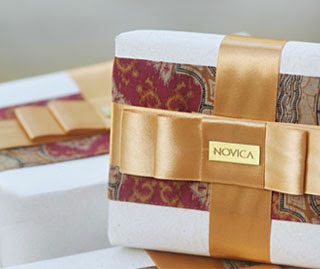 Remember to check out the Premium Gift Wrap and enjoy your shopping experience at NOVICA! Disclaimer: I received no monetary compensation for this post. However, I received a free NOVICA gift code in exchange for this post. All quotes and stock photos are from the NOVICA website and email. Prize is provided by the sponsor. This blog is not responsible for lost, stolen or damaged prizes. All thoughts and opinions are 100% mine. I love so many items on this site! I would put it toward a new shoulder bag either from India or Mexico...I couldn't decide which region I liked best! I'd buy the Vase of Light lamp. I would buy the Cotton shoulder bag, 'Happy Owl'. Artisan Crafted Rustic Steel Candle Holder.. I would choose the elegant elephant sterling silver dangle earrings. I'd like the Green Olive Hand Painted Silk Caftan Top. I would get the confetti hand blown pitcher. Stretch Amethyst Bracelet Artisan Crafted Jewelry. I would purchase some hoop earrings, they have so many gorgeous designs!